As the Indian Civil Aviation Ministry approves the proposal for setting up water aerodromes in the country, the first ones are expected to come up in Odisha and Gujarat. The development might also lay foundations for seaplanes operations. In June this year, the Directorate General of Civil Aviation (DGCA) in India issued regulations advising procedures and requirements for licensing water aerodromes. The Civil Aviation Ministry finally gave a go-ahead yesterday for setting up water aerodromes in the country. 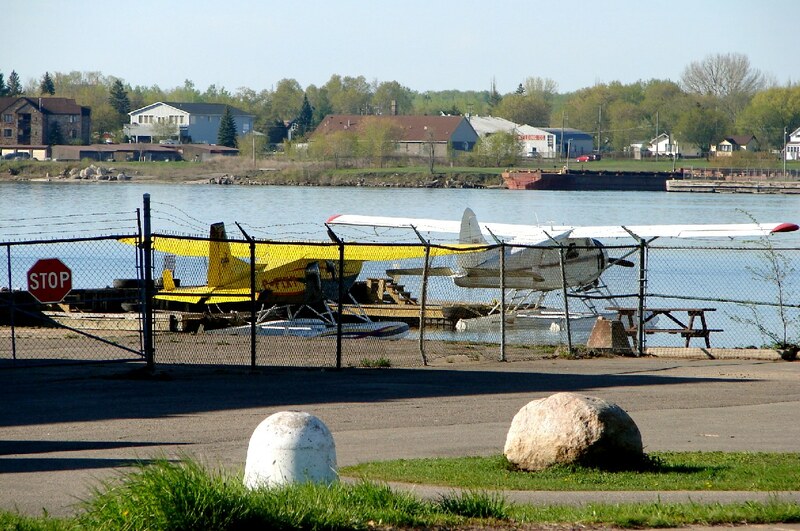 Seaplanes or amphibious planes can now use open water areas for landing and takeoff and they might have connected terminal buildings on land where the planes can choose to dock. The first ones are expected to come up at the Chilika Lake in Odisha (east India) and the Sardar Sarovar Dam and Sabarmati River Front in Gujarat (west India). This development is contemplated to enhance air connectivity in the country. However, since there has been no demand from airlines for aerodromes, and this is the first time India will have an experience with operating them, this will be a pilot project. Apart from sites in Odisha and Gujarat, the Airports Authority of India (AAI) has also identified areas in Assam, Maharashtra and Andhra Pradesh to set up water aerodromes near tourist spots and locations of religious importance, as per the proposal. According to aviation regulations in India, aerodromes cannot be used for scheduled air transport services, among others, unless there is a license. An entity seeking to set up a water aerodrome has to take approvals from various authorities, including the ministries of defence, home, environment and forests, and shipping. “Initially, a provisional license shall be issued for a period of six months during which implementation of water aerodrome operation is monitored. Regular license shall be accorded post-implementation monitoring period and completion of corrective action,” the DGCA says. After monitoring and complete implementation of the aerodromes, commercial seaplane services connecting smaller towns in the country may also become a reality, as a proposal in this regard was earlier found feasible. According to the DGCA, it will come out with a set of regulations soon. Earlier, R N Choubey, secretary, Civil Aviation said that his ministry was also considering a proposal to look at seaplane operations under phase III of the regional connectivity scheme UDAN. In October last year, SpiceJet had announced plans to buy more than 100 amphibian planes and had signed a Memorandum of Understanding (MoU) with Japan’s Setouchi Holdings to understand how amphibian planes can be used by the airline in a cost-effective manner. In this regard, SpiceJet has approached the Odisha government seeking to operate their amphibian planes from the Chilika Lake.